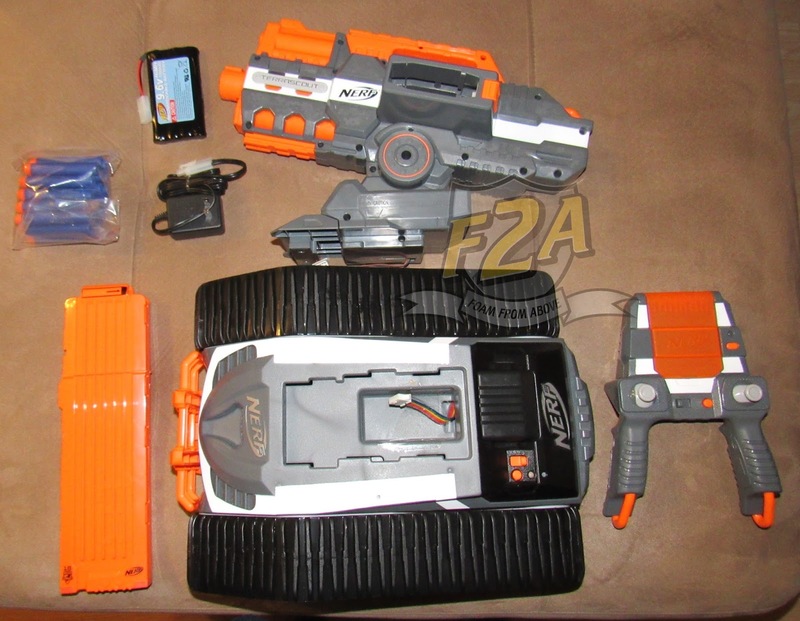 Nerf Accustrike blasters revealed! Pricing, Available Spring 2017! Title says it all! Thanks, Nerf for the Terrascout! Unboxing now, review to come!